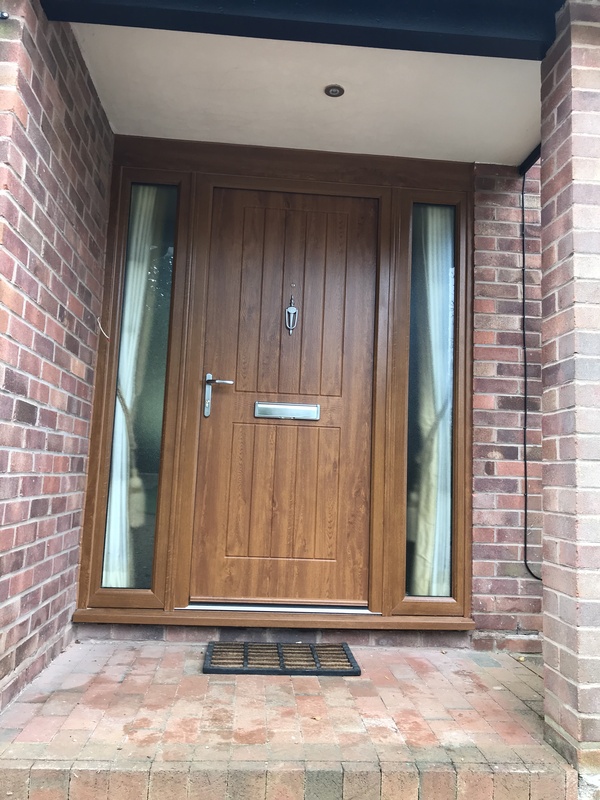 Renowned for solidity and security, timber core composite doors are the only choice when it comes to securing your home. Endurance doors boast 48mm thick solid timber slabs which are even sledgehammer proof! 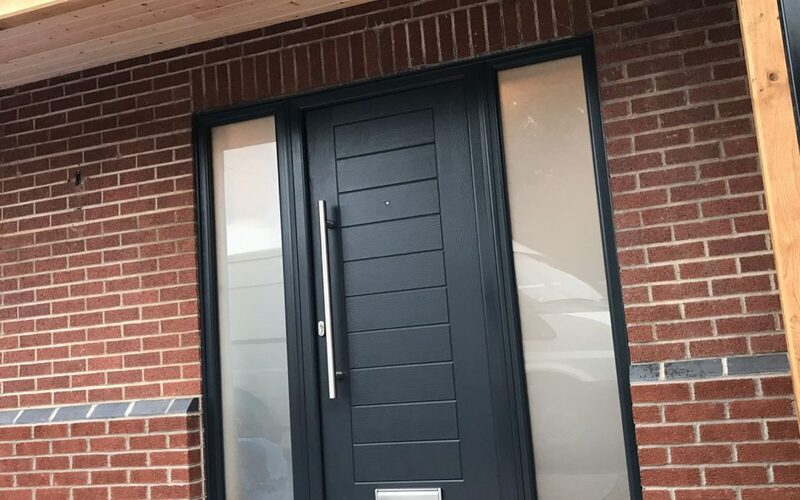 Choose from a diverse range of styles; the Classic Collection composite doors draw inspiration from the Georgian and Victorian eras, whilst doors in the Urban Collection add a contemporary feel to your property. Rural home (or just love the style)? No problem – the Country Collection has a selection of doors perfect for your country cottage or rural farmhouse. 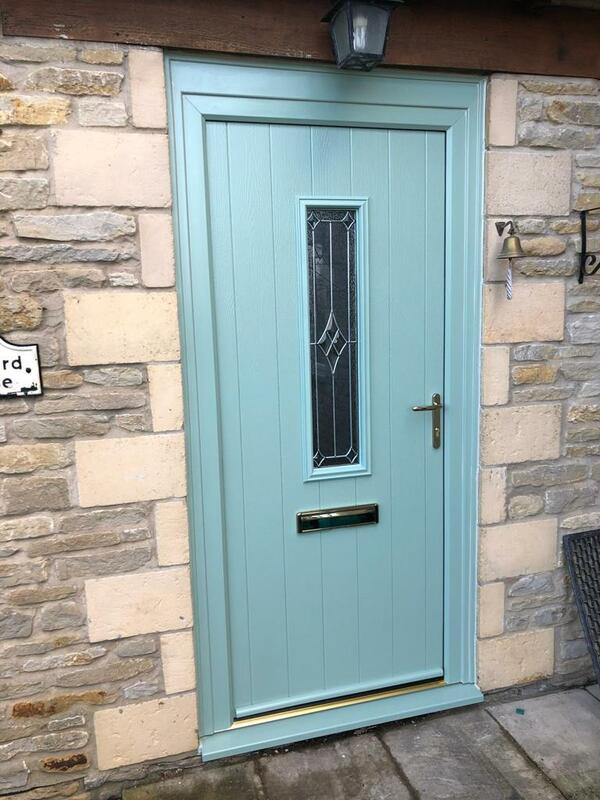 Endurance composite doors supplied and fitted from £1095 including VAT.